Members of the Brazilian government will meet with representatives from Bolivia and Peru over the next weeks to establish bilateral deals on intelligence and defense aimed at fighting criminal organizations in the borders shared by Brazil and the two other countries. The announcement was made this morning (Jul 4) by Brazilian Defense Minister Raul Jungmann and Congress members from Rio de Janeiro, among them lower house speaker Rodrigo Maia. The meeting with Peruvian authorities should take place on August 11 in Tabatinga, Amazonas. The Bolivian leaders, in turn, will be seen on 16 and 17, in La Paz. Over the course of the year, assemblies of the same kind were have been held with countries of the Southern Cone and Colombia. Jungmann and Armed Forces representatives presented to congress members actions that have been carried out on frontiers to fight crimes like the trafficking of drugs, guns, and persons. The minister explained that the actions are linked to the efforts against crime in cities like Rio de Janeiro—one of the main destinations for guns and drugs illegally coming into the country. “Our goal is to reduce operational capacity and deliver a blow to crime. To do that, we must dismantle arsenals, reach and smother [gang] leaderships, remove their financial power, money. That's what brings about change,” the minister told journalists in a press conference. 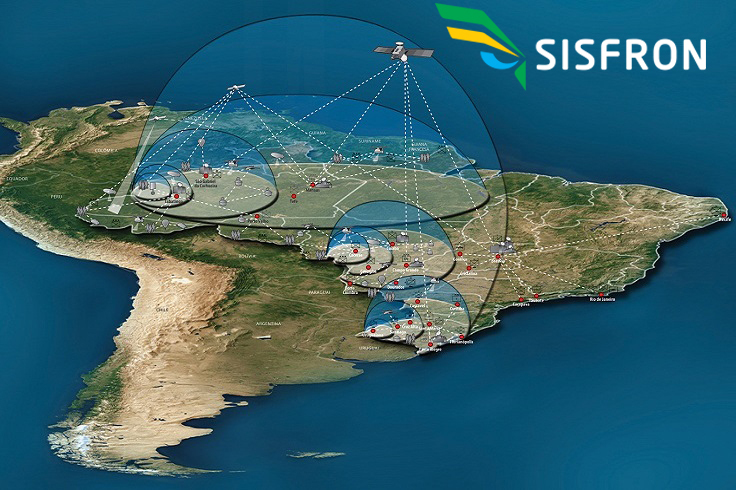 The military agents unveiled the pilot project for the Integrated Frontier Monitoring System (SISFRON), which is under development and aims to boost surveillance and decision making in frontier regions. The project is being developed by the Army on the frontier with Paraguay, but the goal is to expand it in 2019. Also presented were the results of Operation Agatha, which brings together three forces—the Army, the Navy, and the Air Forces, along with other monitoring agencies all over Brazil's national borders. In 2017, 11 thousand agents were engaged in the operation, which seized some $8.66 million in illicit products.